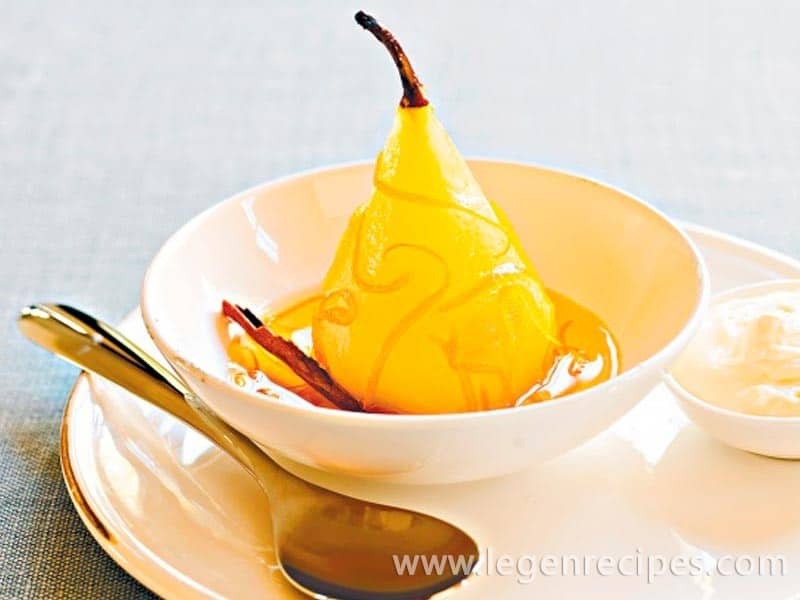 Here’s a step by step recipe for delicious poached pears, which is sure to please. 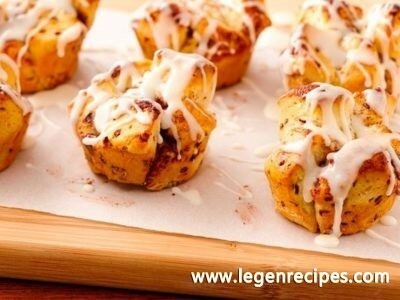 Makes a great simple dessert for a winter dinner party. And the pears can be kept refrigerated in their poaching liquid for up to three days, and if desired served as an indulgent breakfast treat. Peel the pears, keeping the stems intact if possible. 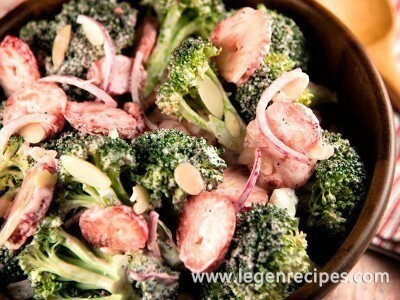 Squeeze a little lemon juice over them to stop them from browning. Place the sugar, champagne, water, cinnamon, lemon and orange zest in a large saucepan over medium heat. Stir until sugar has fully dissolved then increase heat and bring to the boil. Once the poaching liquid has come to the boil, reduce the heat again and add the pears. Cover the pears completely with a piece of baking paper. Cook for 20 minutes or until tender. 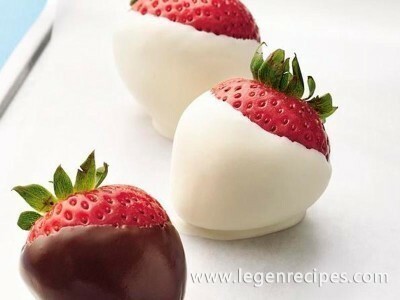 Allow to cool completely or serve warm with cream or ice-cream and a drizzle of poaching liquid.